We had an exciting visit last week from the CA Mobile Dairy Classroom! Most (if not all) of the students in my class had never seen a live cow before, so it was a great experience for them. Since we are just beginning to learn about the 5 food groups, I did a little pre-teaching of the Dairy group. 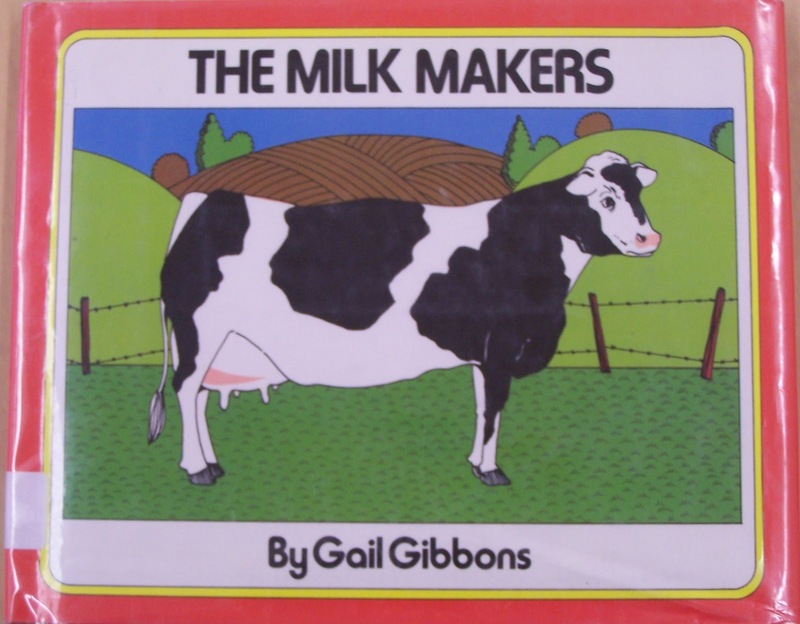 We read The Milk Makers by Gail Gibbons and did a class pictograph of our favorite dairy product. No surprise that ICE CREAM was the winner! And then the cow came!!! Actually the cow AND a calf came!!! Clara and Oreo!!! 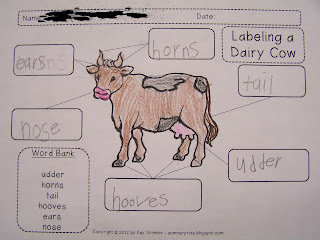 We learned all about dairy cows and back in the classroom we worked on labeling some of the parts of a dairy cow. 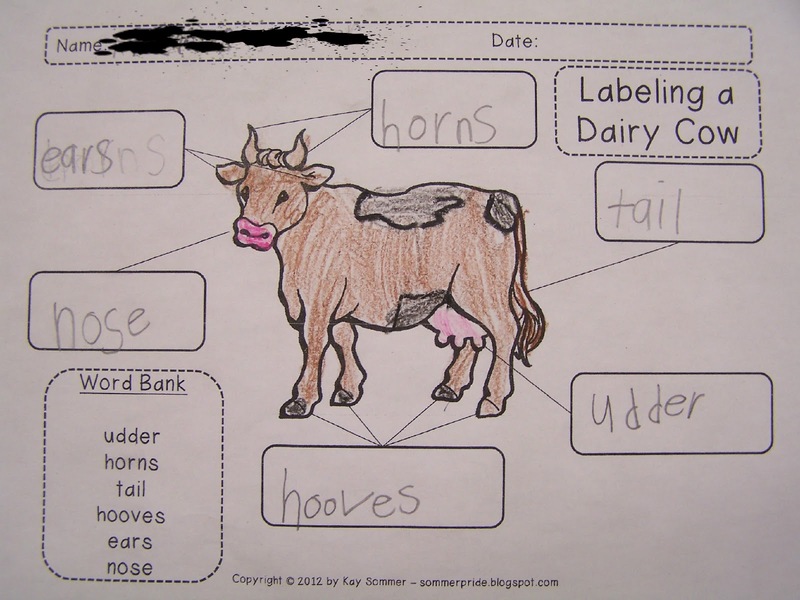 I added the cow labeling sheet as a FREEBIE for you! Thanks for stopping by! The dairy visit was a great experience, but they only come once every 3 years:( I am heading over to your blog now! 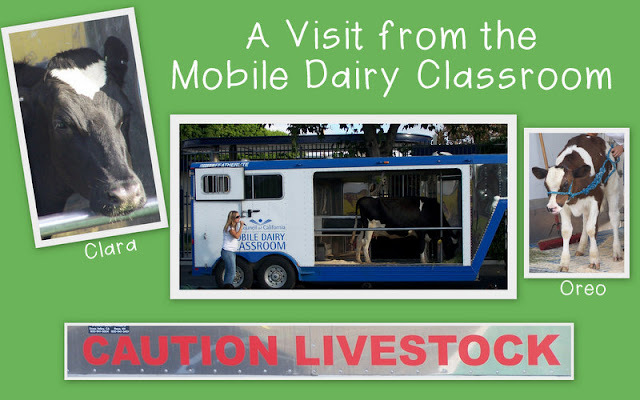 The mobile dairy classroom is great! It's a shame they can't come every year. It sounds like your kiddos learned a lot. 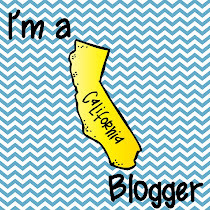 I really like the labeling freebie. Thanks! Thanks for the freebie, I teach in WI, so it will definitely be useful! It is awesome that your kiddos were able to see a cow in person, I know at my school with cuts, we are down to one field trip a year, so anytime you can get someone to come to you is great!